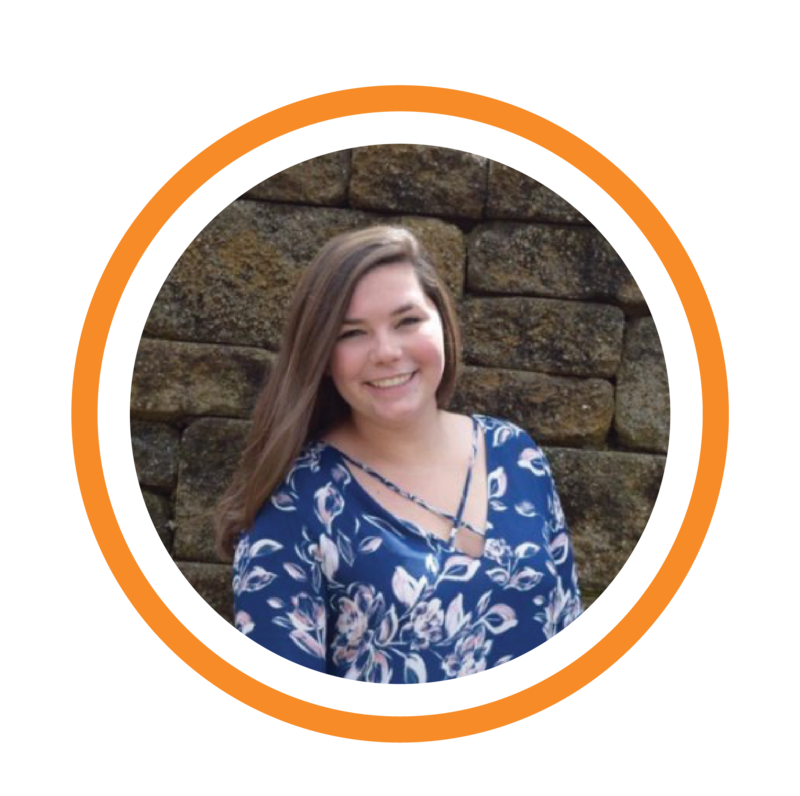 Catherine first began working with the Inspiring Service team as a data & insights intern in the summer of 2017, and was quickly brought on as a full-time team member to contribute to our marketing and communications efforts. Catherine joined Inspiring Service after earning a Bachelor of Business Administration degree from the University of Cincinnati. She is excited to be making volunteer opportunities in Cincinnati more accessible than ever, while also helping to achieve the United Nation’s Sustainable Development Goals that are most meaningful to her, #1(No Poverty) & #2 (Zero Hunger), which initially drew her to her first experiences as a volunteer.